NEW YORK (WABC) -- Subway service is being disrupted Sunday due to power problems in Brooklyn. The MTA says a Con Ed loss of power AT 12:26 p.m. caused switch problems at DeKalb Avenue, resulting in extensive delays. D, N, Q and R trains are running with delays in both directions. Southbound D trains are running on the F line from W 4 St-Washington Sq to 2 Av then terminate. 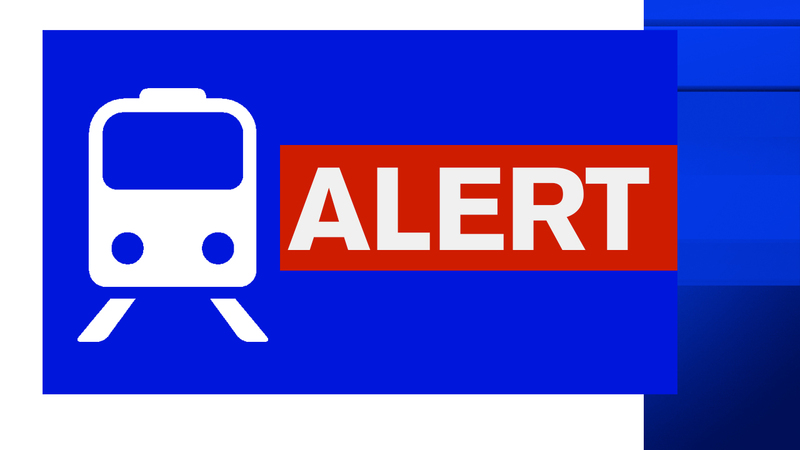 Northbound D and N trains are terminating at 36th Street. Northbound Q trains are terminating at Prospect Park. Northbound R trains are terminating at 36th Street. Riders on the affected lines say that some platforms are overflowing. For updated information from the MTA, click here.